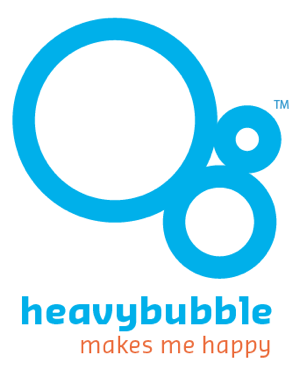 Heavy bubble websites have been designed to take a backseat to your art. Our designs are uncluttered and allow your work to be seen to its greatest advantage. Heavy bubble websites make your work look its best. New designs are on their way and you can switch if you see something new you like.